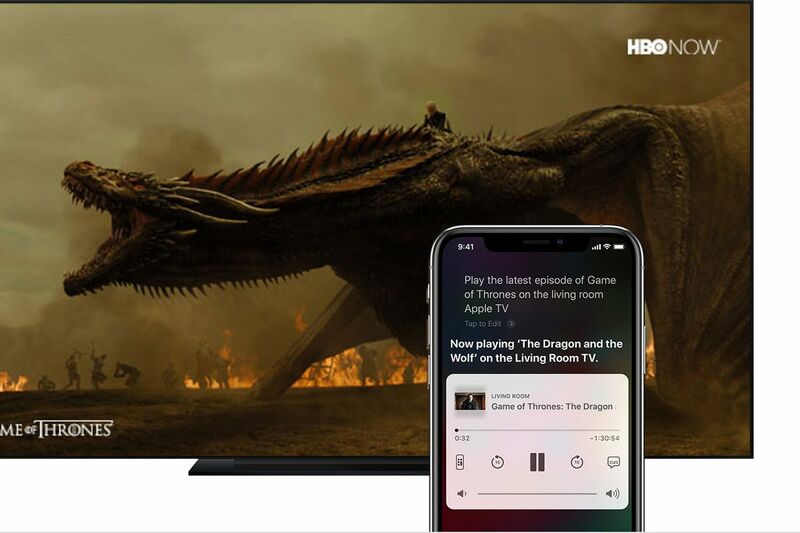 Another big feature in iOS 12.2 is “the ability for Siri to play videos from your iOS device to Apple TV,” allowing you to control your Apple TV with Siri from your iPhone, iPad, or iPod touch. In order to take advantage of this feature, you’ll need to update your Apple TV to version 12.2. In terms of other features, Apple says that it also brings four new Animoji, including a giraffe, shark, boar, and owl. If you like Animoji, here are some more! The new software also includes improvements and bug fixes. 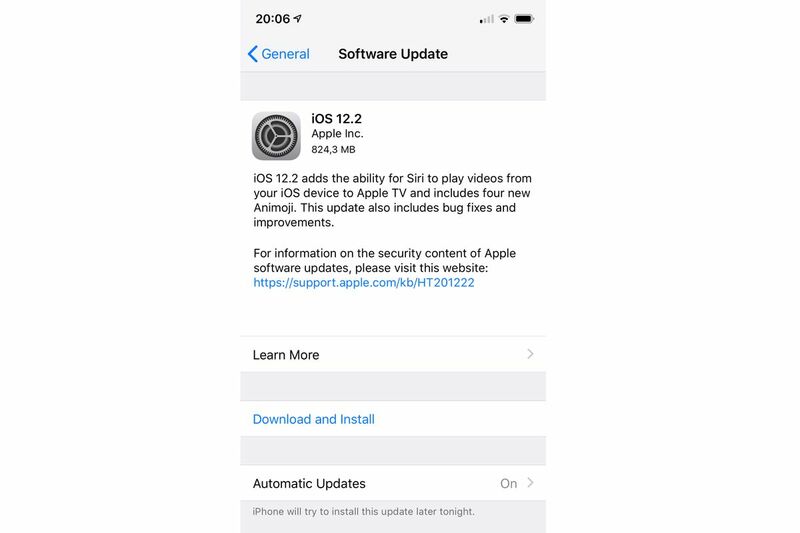 To check for the update on your iPhone or iPad, open up “Settings,” then tap “General.” Navigate to “Software Update,” and it should load the latest version. If it doesn’t, let a little time go by and check again.